Kelly Clarkson is headed to daytime television. 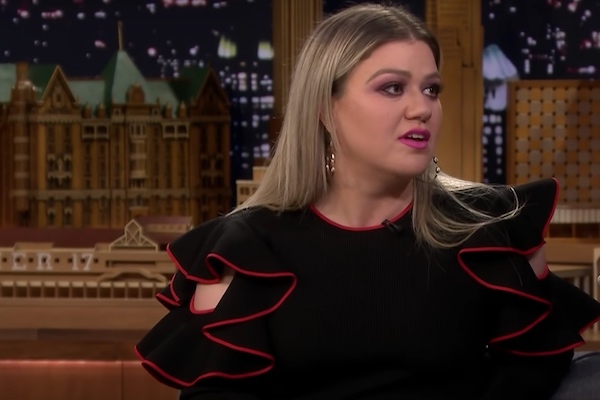 NBC Universal announced that “The Kelly Clarkson Show,” a one-hour talk show, will debut in fall 2019. The show will air before “Ellen” on NBC stations in New York, Los Angeles, Chicago, Philadelphia, Dallas-Fort Worth, San Francisco, Washington, D.C., Miami, San Diego and Hartford. Clarkson confirmed the news on “The Tonight Show” on Tuesday. Clarkson’s show will replace Steve Harvey’s talk show “Steve,” which has been canceled after a two-season run.